Chamomile is an herb that many people are familiar with, though they may not be familiar with its properties and abilities. 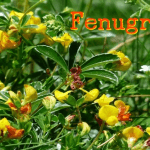 The flowers themselves have slight sedative properties that enhances the quality of your sleep and provides relaxation. Many parents find that the flower can help ease teething and colic in their babies, as well as for after birth pains. Commonly found in tea forms, you can create chamomile tinctures and capsules, as well as cosmetics. Holistic practitioners use the tinctures to help patients quit doing drugs or smoking, as it eases the cravings, while the supplements provide a great source for Magnesium. Almost any herb can be found at Mountain Rose Herbs, and they are commonly available in bulk there. The prices are cheap, and the quality is high. You can always create a chamomile tincture using the recipe at the bottom of this page. 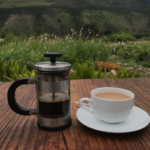 You can find pre-made tinctures as well as capsules, which are more effective for those who are quitting cigarettes or ending a drug addiction. Concentrated doses of chamomile capsules shouldn’t be given to children, as they are very strong. The most common, and available form of chamomile would be tea bags, which you can find at a local store as well as online. 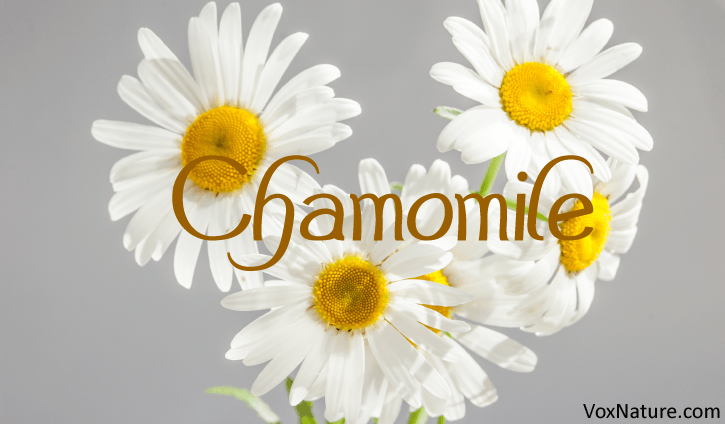 Be aware that, while chamomile is a safe herb for anyone to use (even while pregnant), there are rare cases of allergic reaction. If you have ragweed allergies, be cautious and discuss it with your doctor before taking chamomile. When chamomile tea is drunk before bed, it makes it a lot easier to relax, fall asleep and get a good night’s rest. The tincture can be taken internally or applied externally, and eases muscle pain and teething pains. Tinctures are good for children who are upset, or suffering from insomnia. It can also calm them when they are particularly hyper. When brewed as a strong herbal tea, it can be applied to hair to lighten the color. The tincture can also be used during labor to ease the pain of contractions and relax during such highly emotionally and physically draining moments. When taken internally, as well as externally, it can ease headache pains. As a treatment for pink eye, all you need to do is take a tea bag and pour a small bit of boiling water over it. Soak it over the eye for 15 minutes a few times a day once it’s cooled. You can also make a strong tea and soak a cotton ball in it. Use the cotton ball to wipe the eye once per hour for 24-36 hours. You can sleep with it in an eye patch to make a quicker recovery. Take half a cup to one cup of dried chamomile flowers, and set them in a quart sized jar. Pour boiling water over the flowers until they are entirely covered by the liquid. It should be 1.5 to 1.75 cups. Fill the rest with vodka or rum, and close the jar with an airtight lid. Store the mixture for 4-6 weeks in a cool, dark environment. Shake the jar daily to make a stronger tincture. 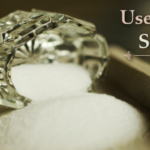 After the 4-6 weeks, drain it in a strainer and store in a jar or vial. An adult dose is 1 teaspoon, up to 3 times a day. Infants only need a few drops—rub it into gums or on stomach. Toddlers and older children can have ¼ to ½ a teaspoon, up to 3 times per day as needed.